Is this the Good News? 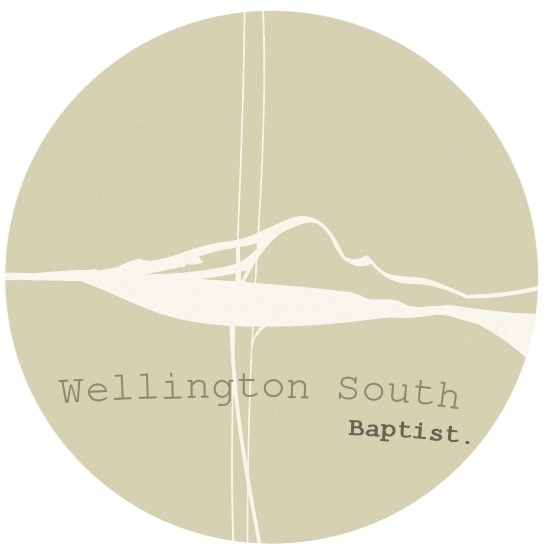 Copyright © 2019 Wellington South Baptist Church. Proudly powered by WordPress	& The WP Theme by ceewp.com.